"We going with the flow right now, and I guess whatever God feel like he want me to do, that's what's gon' happen"
WHO: Hip-hop fans might remember 21-year-old Fat Trel (né Martrel Reeves) from a brief association with Wale and his boutique label, the Board Administration. 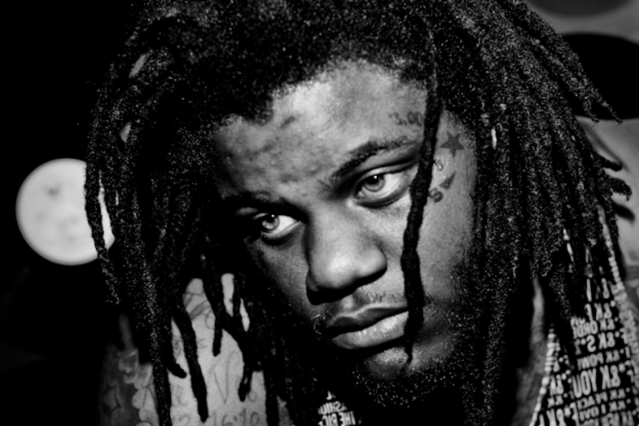 But Trel cut ties with the fellow D.C. native (and eventual Maybach Music stable hand) when he was unceremoniously dropped from the Board just days before the release of his stellar April Foolz mixtape in the spring of 2011. The separation has only served to fuel Trel’s undeniable star power — he’s since become a stronger entity independently, much in the way Curren$y has since leaving Lil Wayne’s Young Money clan.